One of my first blusher I ever bought! I have naturally very pink/rosy cheeks, so there is no need for me to use blusher. When I do use blusher I tend to go for more brown tone blushers, as they look a lot more nicer on my skin. 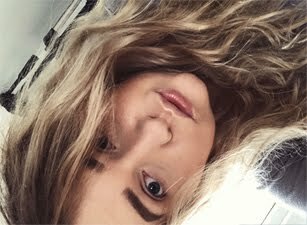 Before I could leave the house without wearing a blusher, but now I love to apply some colour on my cheeks and I don't skip that step anymore. 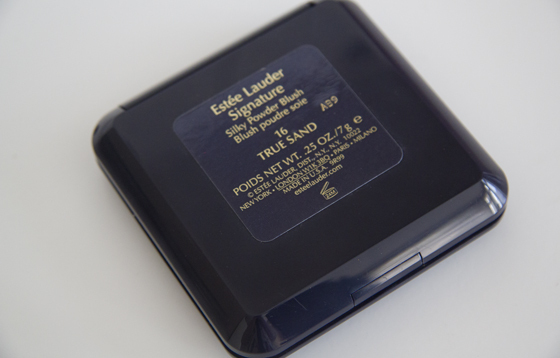 The Estee Lauder Signature Silky Powder Blush in True Sand is an gorgeous warm brownish/peachy tone blusher. In my opinion it's a matte bronzer, but when I look in the light it does contain some glitter particles, but they are barley noticeable on the skin. The blush applies fairly sheer on the skin, but you can easily build it up, I like to apply it with Duo Fiber brush (Sigma F50). 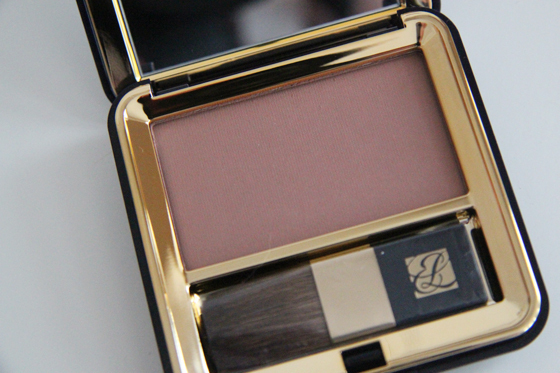 It does come with a brush, but I find it too small to apply the blush on the cheeks. It is long wearing on the skin. 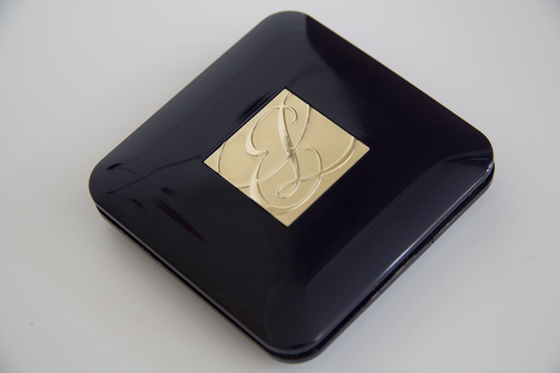 I really like the packaging, comes with a mirror, as well as with a brush, which is really soft and handy when traveling. The price is high, but in my opinion it's worth every penny, as well as it will last for a very long amount of time.